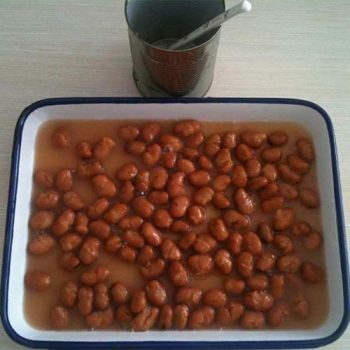 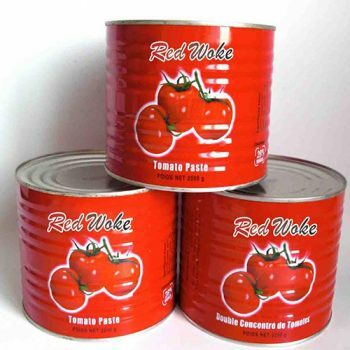 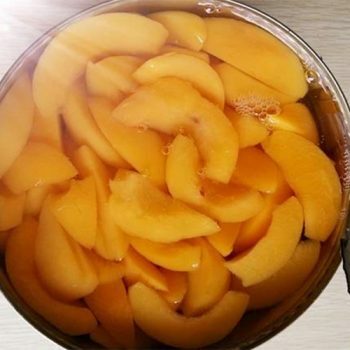 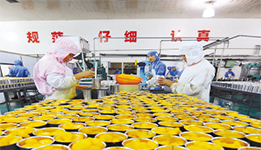 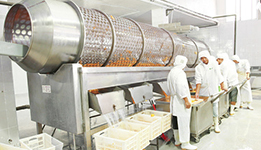 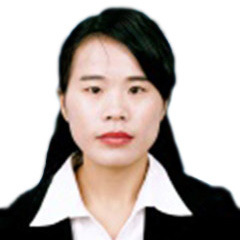 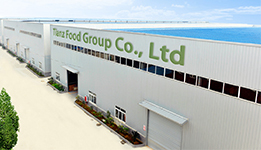 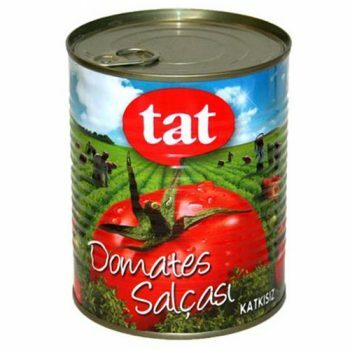 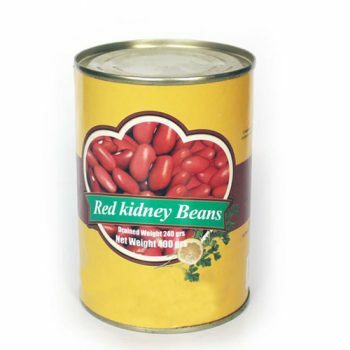 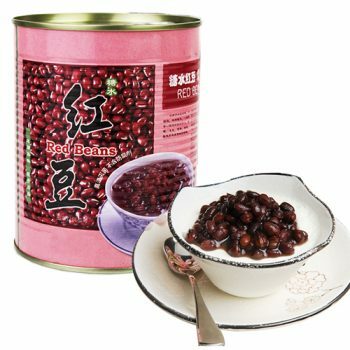 Canned Foods,China Canned Foods,Tianz Food Group Co.,Ltd. 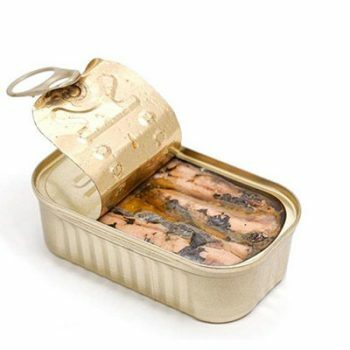 New Fishing Season 155g Canned Mackerel Fish in Oil Canned Fish, Canned Mackerel. 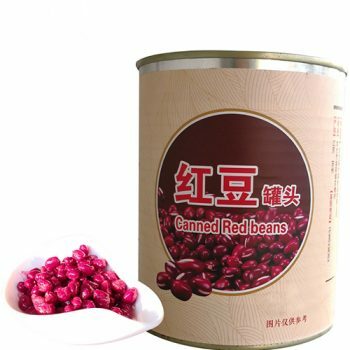 New Fishing Season 425g Oval Canned Mackerel Fish in Oil Canned Fish, Canned Mackerel. 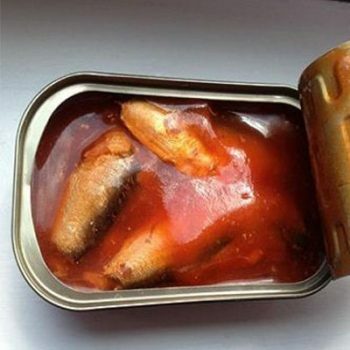 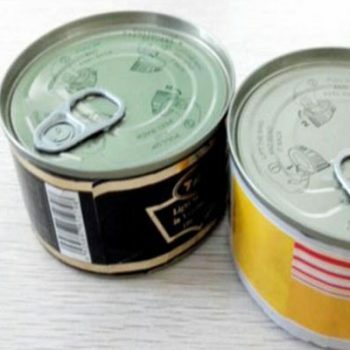 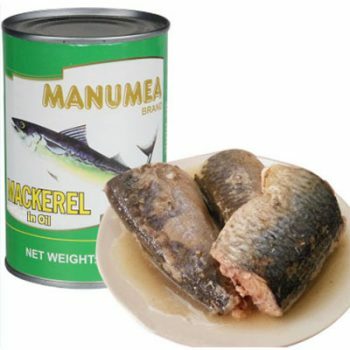 Wholesale 170 g Canned Tuna in Vegetable Oil Canned Fish, Canned Tuna. 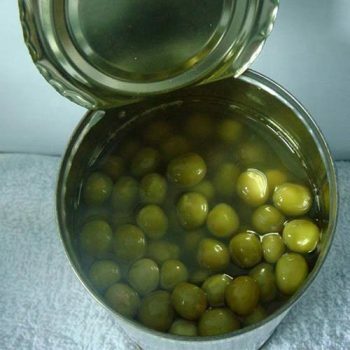 Factory Price Canned Green Peas 400 g Canned Peas. 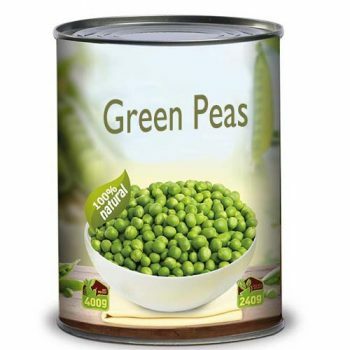 Factory Price Canned Green Peas 850 g Canned Peas. 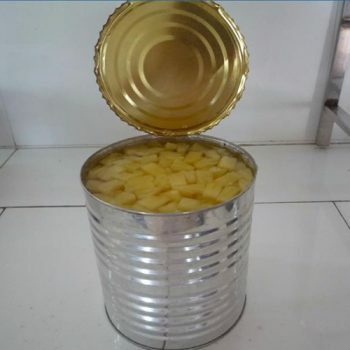 Delicious Canned Pineapple Pieces 3005g in light syrup Canned Pineapple. 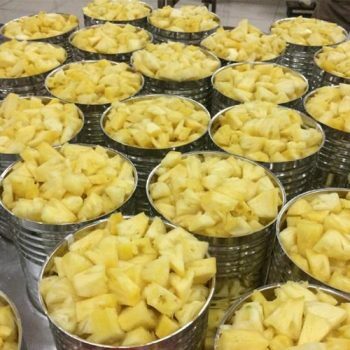 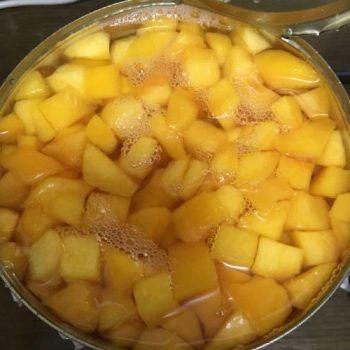 Delicious Canned Pineapple Pieces 850g in light syrup Canned Fruits, Canned Pineapple.